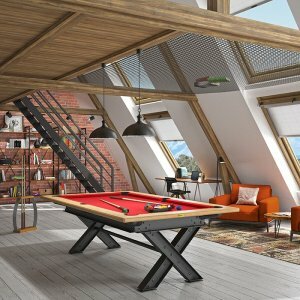 Granted, that not everyone can accommodate a pool table in an allotted games room. 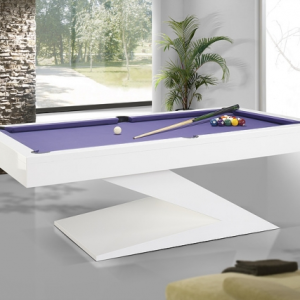 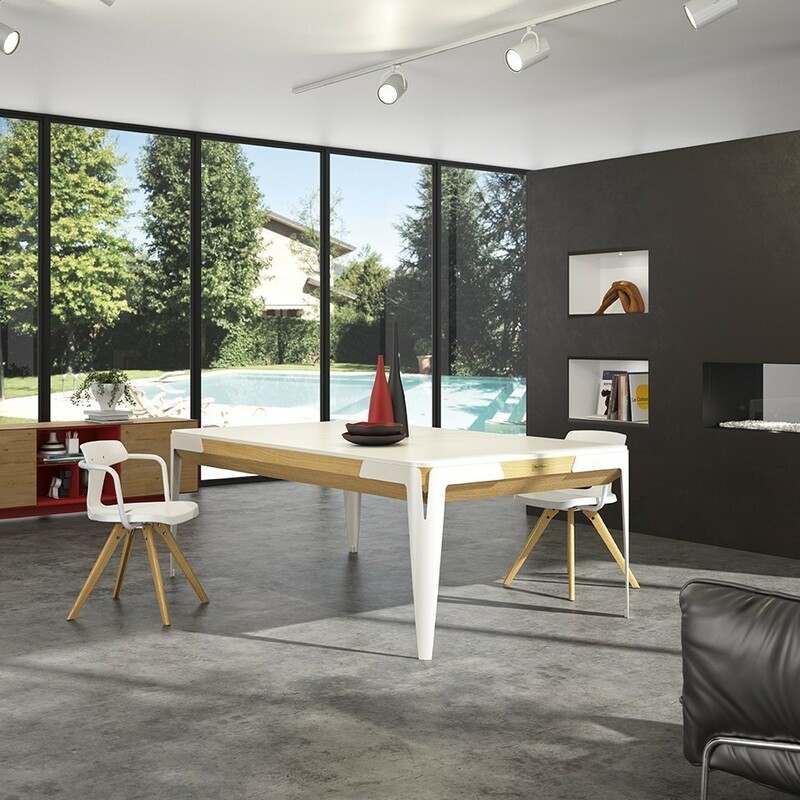 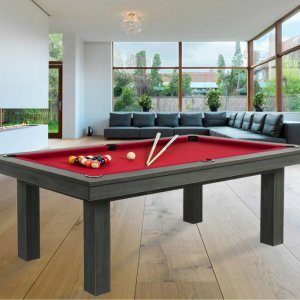 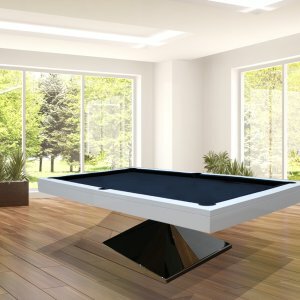 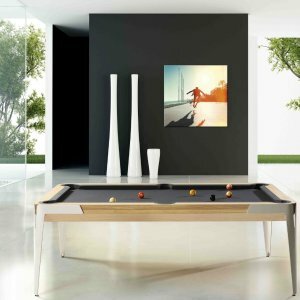 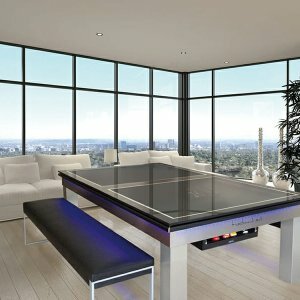 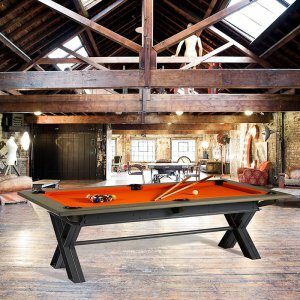 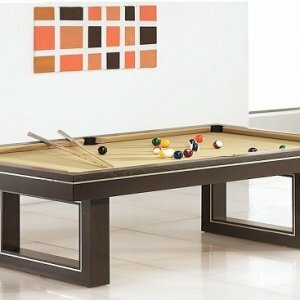 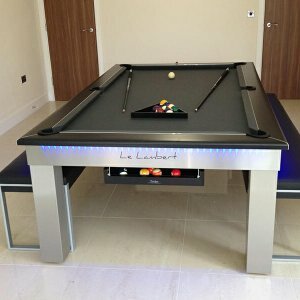 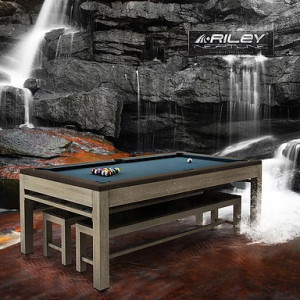 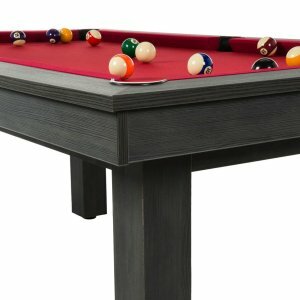 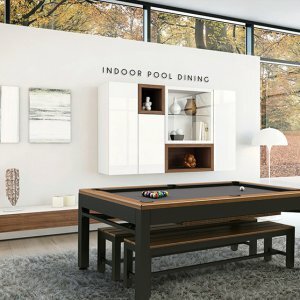 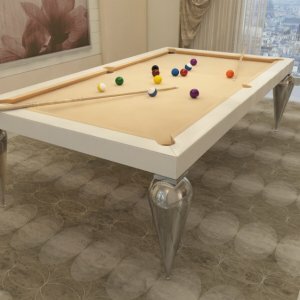 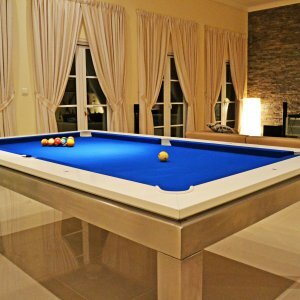 But what if your pool table can play a dual role, that of a billiards table & a dining Table. 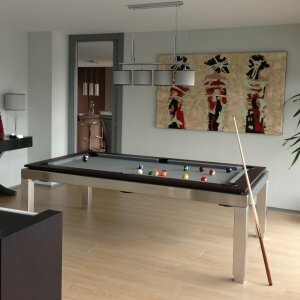 Hence most of our models can find their place in your living room, conference room, your kitchen. 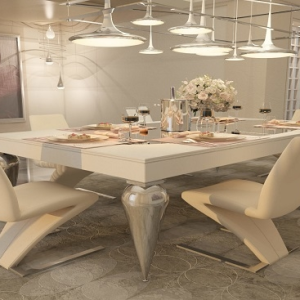 Kudos to great engineering minds, that could create this dining table top transformation. 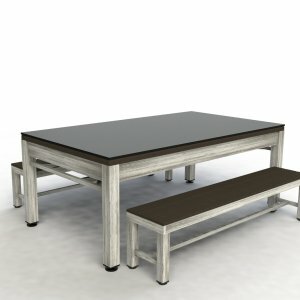 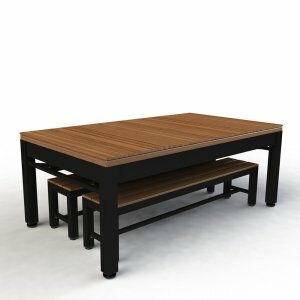 All our models can be turned into dining table with a glass or wood top.